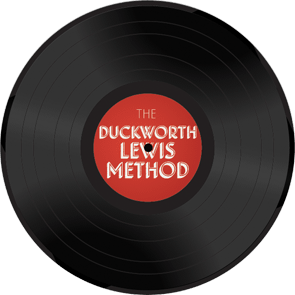 January 2010: We are thrilled that our debut long player is on the shortlist! Other artists include Bell XI, Adrian Crowley, Julie Feeney and The Swell Season. The Choice Music Prize is an annual music prize awarded to the best album from Ireland. 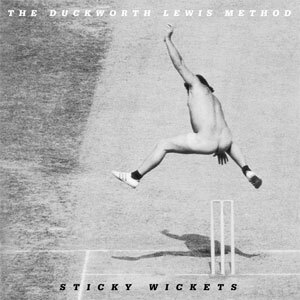 January 2010: "The Duckworth Lewis Method" is featured in the Best Irish Album Category. Other nominations include "No Line On The Horizon" by U2, "Up To Now" by Snow Patrol, "Tony Was An Ex-Con" by The Coronas and "Blue Lights On The Runway" by Bell XI.